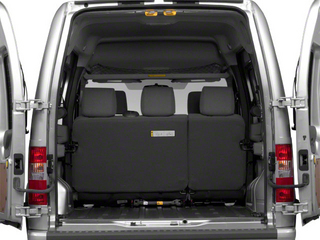 Tremendous cargo space in a compact, economical vehicle is the main selling point for the Transit Connect. 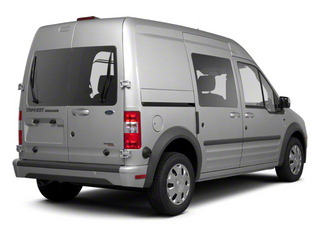 Ford says that it has more than double the cargo-carrying space of the Chevy HHR Panel van, and its short 180-inch length should make it nearly as easy to park as a small car. 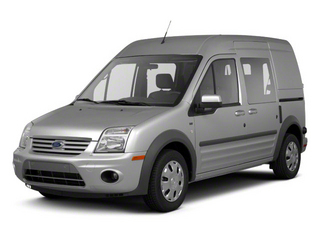 Low operating costs are a strong reason to consider the Transit Connect, as it has fuel economy ratings of up to 24 mpg and has long--for a commercial vehicle--maintenance intervals of 7,500 miles. 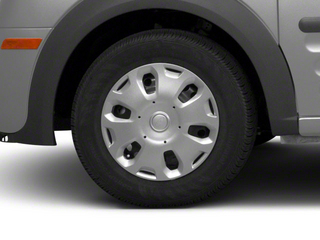 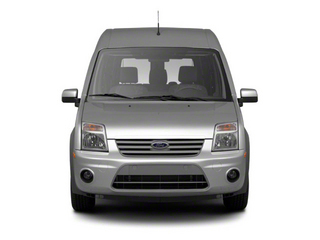 The front-wheel-drive Transit Connect is powered by a 136-horsepower, 2.0-liter 4-cylinder engine, hooked up to a 4-speed automatic transmission. 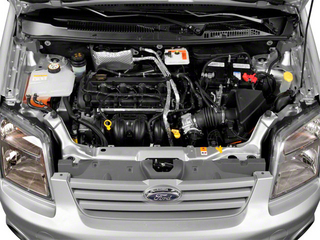 The model gets a low 4.20:1 final-drive ratio to aid hauling ability, yet it still carries respectable 19 mpg city, 24 highway fuel economy ratings. 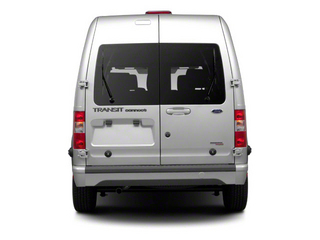 Phenomenal interior space and cargo-carrying ability is what makes the Transit Connect unlike any other vehicle in the U.S. market. 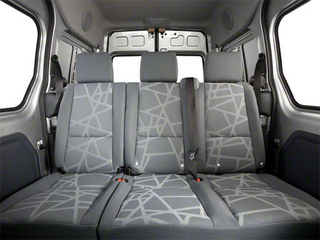 It has 135 cubic feet of cargo colume--including more than 59 inches of floor-to-ceiling load height inside and nearly 73 inches of load width. 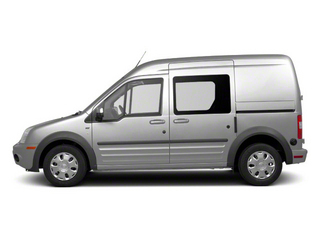 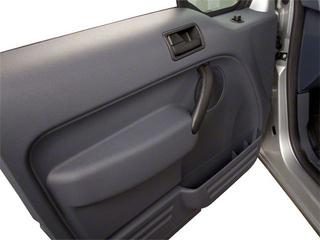 Split cargo doors in back open up to 255 degrees to aid loading, and cargo capacity is an able 1,600 pounds. 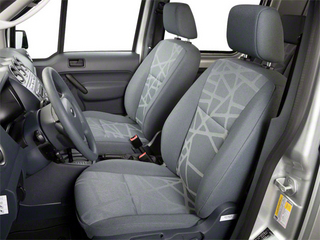 Inside, the Transit Connect's driver's seat is 6-way adjustable and comes with an armrest, and the steering wheel is adjustable for rake and reach. 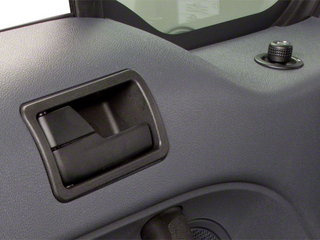 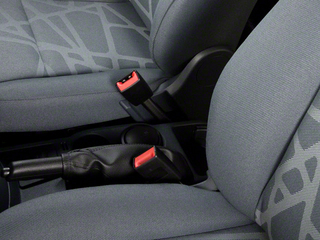 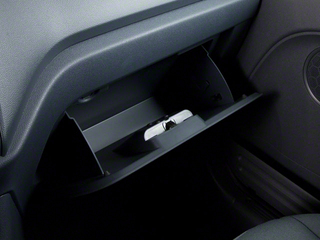 A standard center console has twin storage bins and cupholders, and there's space for overhead storage. 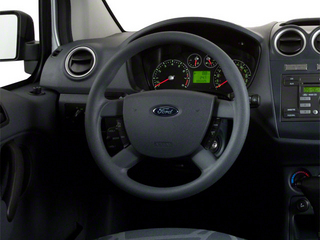 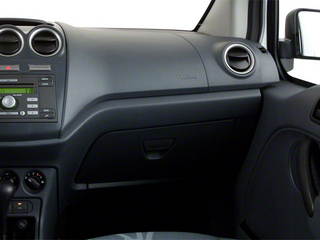 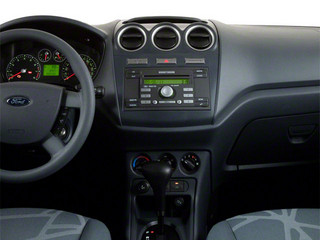 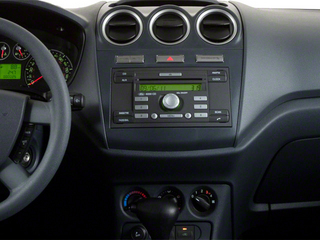 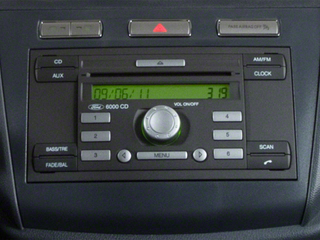 Air conditioning and a 2-speaker radio are included across the model line. 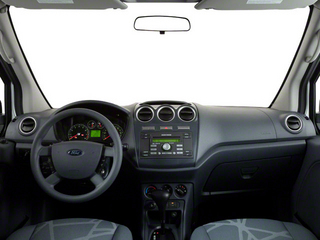 The XLT model adds many of the convenience features of passenger vehicles, including cruise control, remote keyless entry, power windows and locks, heated mirrors and a CD sound system with auxiliary input.